France-IX’s general meeting will take place on the September, 26th (details to be provided later on). The event will be hosted by Google France, 8 rue de Londres, 75009 Paris. Please book this date in your agenda asap. 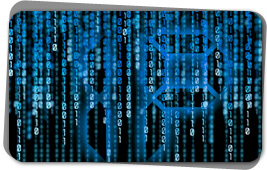 The renumbering campaign announced in the newsletter of January is about to be launched. A Details will be communicated on our website, in social media and through our mailing lists later in June. 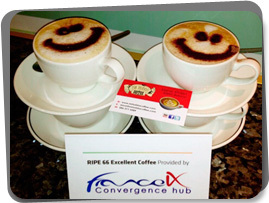 This month France-IX sponsored the coffee breaks at RIPE66 in Dublin (17-13 May). The event was attended by over 550 people. 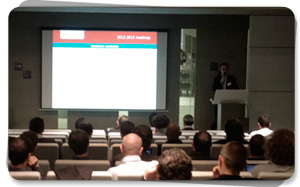 Already involved in RIPE Atlas programme, France-IX wished to reinforce its implication in the European ASNs community.